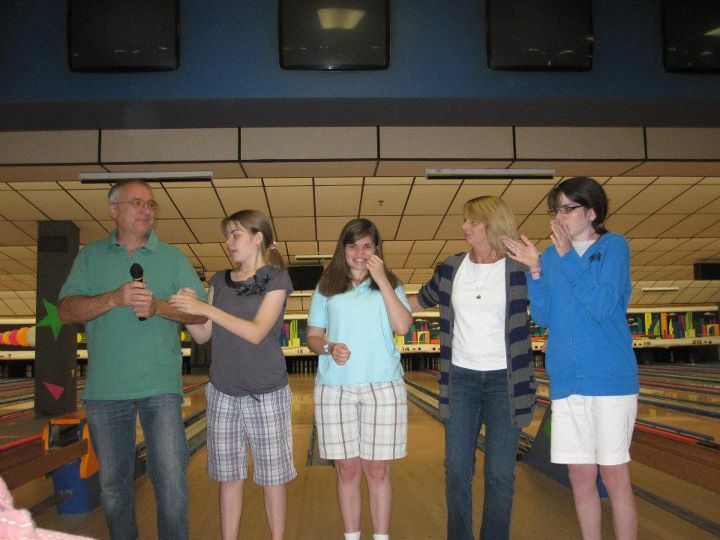 On September 25th the Burke Family held its annual bowling fundraiser at the Woburn Bowladrome. With over 160 bowlers and more than 200 in attendance all enjoyed a delicious lunch of ziti, meatballs, sausage, peppers and onions, drinks and dessert. “Everyone had a great time, We’ll be back next year” was heard over and over again. without which there would be no event we thank you for your donations and to everyone for understanding our fight. The Burke Family is also grateful for the baskets from friends, and the LABBB staff and students.